Searching for opportunities to improve our documentation, coding and ultimately our revenue often becomes a tedious task. 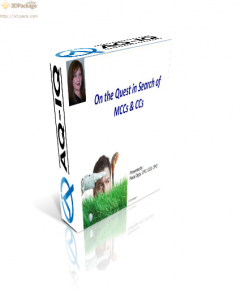 This session introduces concepts of seeking and finding CCs and MCCs while it explains the query process and how to glean needed information from the provider. Included are tips involving the transition to ICD-10 as it relates to gleaning needed detail from the record. Commonly missed MCCs and CCs are also highlighted.